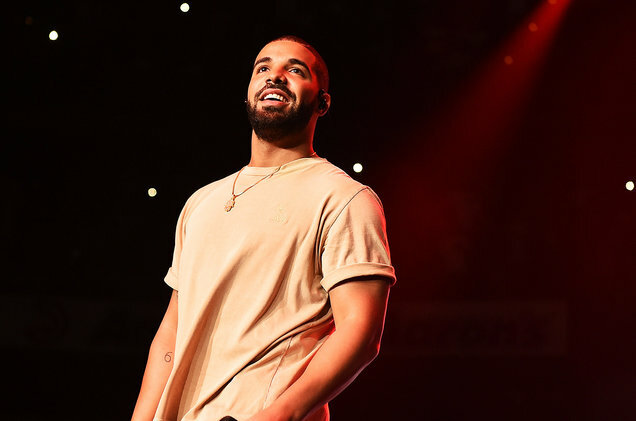 The Billboard 200 Chart, dated the 28th of July, saw Drake spend a third consecutive week at the top of rankings. This was also his 29th appearance at No. 1 in the United States chart, with his latest album called ‘Scorpion’, spending a third week at No. 1 in the Billboard 200 Albums chart as well. Drake has his grips on the No. 1 position in a third chart as well, as his single ‘In My Feelings’ was at the summit for the second week. The single also managed to break the record for streaming during the week. The Artist 100 Chart is calculated using multiple metrics that measure activity of artists. These metrics include consumption of music, along with track and album sales, streaming and airplay numbers, as well as interaction with fans and followers on social media. A weekly ranking of popularity is thus formed by combining these dimensions. The only artist to spend more weeks at No. 1 on the Artist 100 Chart than Drake, is Taylor Swift, who, since the chart started in 2014, has managed 36 weeks atop the rankings. Drake follows her at 29 weeks, with The Weeknd coming in at a distant third at 15 weeks. At No. 4 are Justin Bieber and Ed Sheeran with 11 weeks each. Rounding off the top 5 is Adele, who has spent 10 weeks at the summit of the Artist 100 chart. Meanwhile, following Drake in the Artist 200 chart, is Post Malone who comes in at No. 2. At No. 3 is Imagine Dragons that rise two places from No. 5. Ariana Grande has leapt 8 places from No. 12 to finish at No. 4, with her new single ‘God Is a Woman’ debuting at No. 11 in the Hot 100. Finally, at No. 5 is Cardi B, who has climbed up a place from No. 6. The rest of the top 10 include: XXXTENTACION, BTS, Maroon 5, Taylor Swift, and Ed Sheeran. Additionally, the movie soundtrack of ‘Mamma Mia: Here We Go Again’ has helped ABBA land at No. 75 in the Artist 100 weekly rankings. The album itself has found a place at No. 20 in the Billboard 200 Albums chart. According to Nielsen Music, the set has earned equivalent album units totaling at 19,000. The music sales comprising of album, as well as, digital song downloads of the pop act, have also seen a boost of 57 percent, as compared to last week.